CareOregon is a health plan that administers both the Oregon Health Plan (Medicaid) and Medicare benefits. We believe everyone deserves great health care, and every day we help nearly 300,000 Oregonians get the comprehensive care they need. Coordinated care is better care. 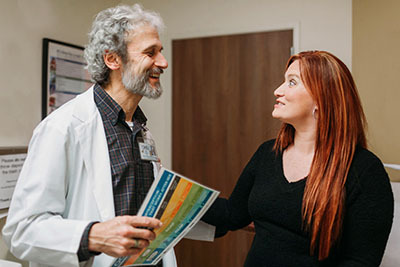 Oregon’s Coordinated Care Organizations (CCOs) are networks of providers serving the Oregon Health Plan (OHP) on a local level. Providers work together to treat every aspect of your health. In the Portland area (Clackamas, Multnomah and Washington counties), CareOregon is part of the Health Share of Oregon CCO. Better access leads to better health. It sounds obvious, but you’re more likely to stay healthy when you have convenient access to a doctor. 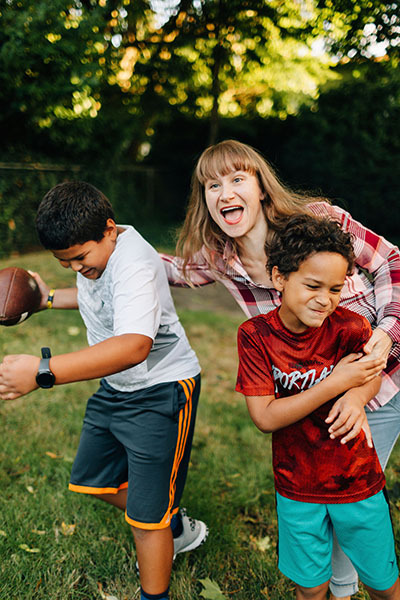 With more than 10,000 primary care providers, specialists and dentists throughout Oregon, CareOregon offers the largest provider network of any Medicaid plan. Find a provider here. CareOregon believes in comprehensive care that treats the whole you. 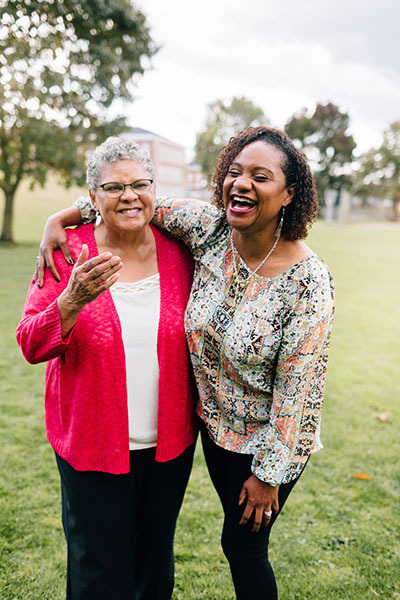 We also believe your grandma was right about “an ounce of prevention.” Preventive care with regular checkups and wellness programs can help you stay healthy and control chronic issues. If you’re expecting, our CareMoms program offers resources and tips to help keep your baby healthy throughout your pregnancy and into toddlerhood. Prenatal checkups, well baby visits and more. 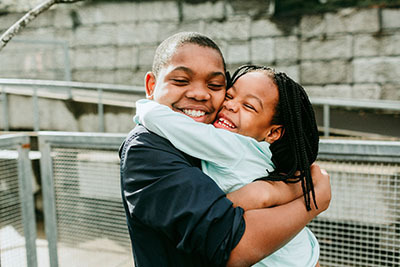 If you live in Clackamas, Multnomah or Washington county, you may be eligible for the Oregon Health Plan (OHP) which gives you comprehensive physical, dental and behavioral health coverage at no cost. Your eligibility for the OHP takes into account a number of factors. Find out if you’re eligible here. If you have any questions, please call CareOregon and Health Share/CareOregon.